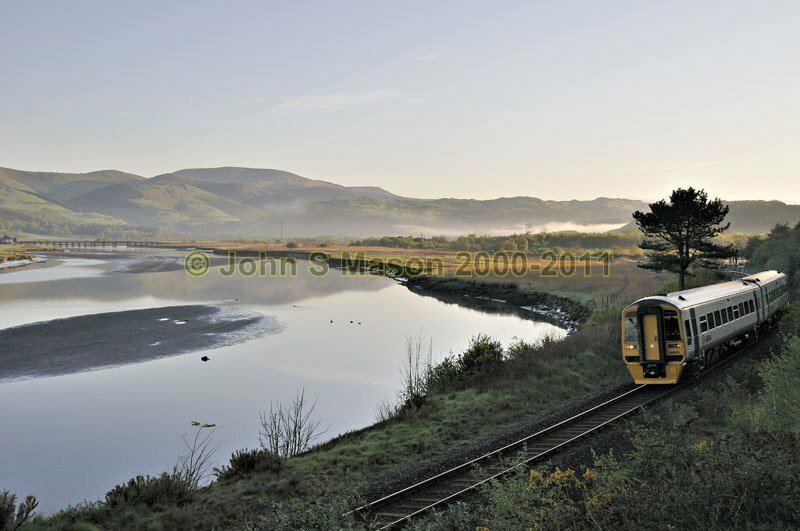 The Machynlleth-Aberystwyth train coming through Glandyfi at sunrise. Product number 050902. Email me to enquire about this image: click HERE.